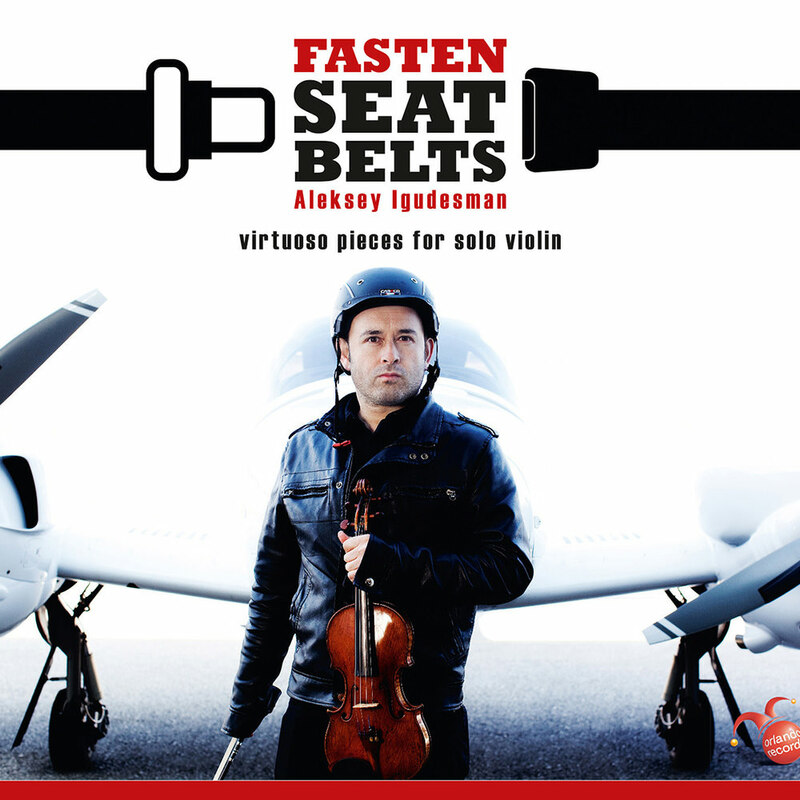 Russian violinist and composer Aleksey Igudesman takes us to his homeland and then around the world with his own arrangements and humorous compositions for solo violin. Igudesman explores the crazy world of classical music and strips away all pretences to reveal the hidden secrets of music and comedy in their full nakedness, through his offbeat sense of humour and his skill. On some pieces, Igudesman has chosen to add a more modern form of virtuosity, percussive playing, using a so-called "chop." A few improvised multitrack numbers complete the album. "I was born in St. Petersburg at a very early age. Back then it was actually called Leningrad. And before that Petrograd. And before that Hetrograd, Metrograd, Sexograd and Rome. But that was a long time ago ..."